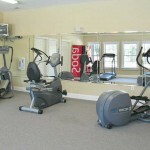 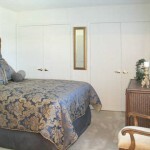 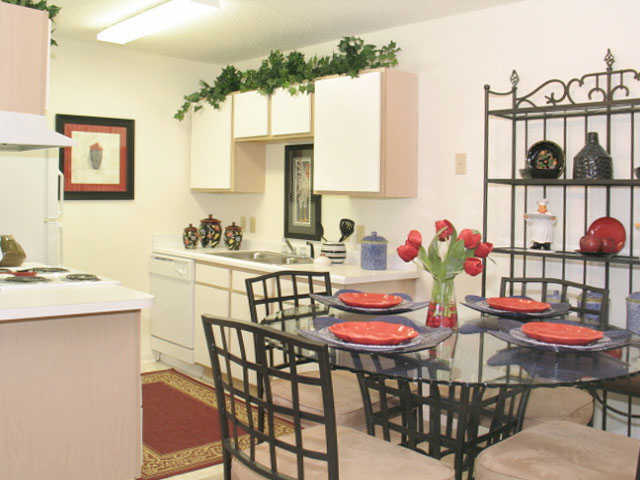 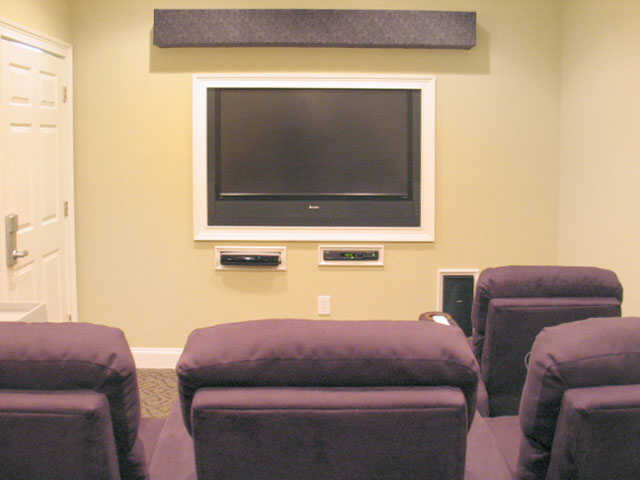 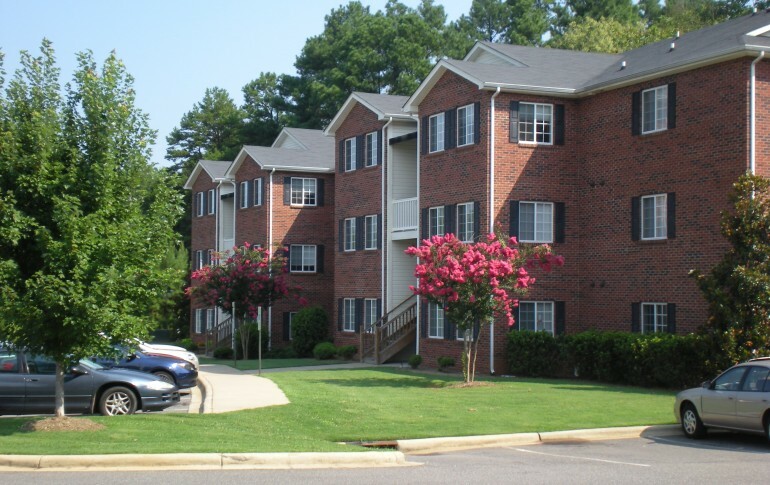 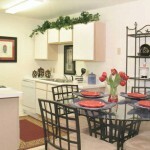 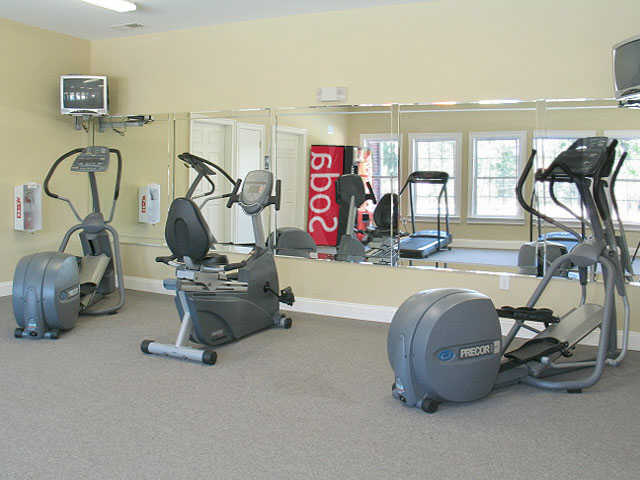 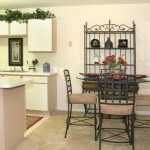 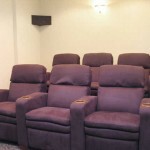 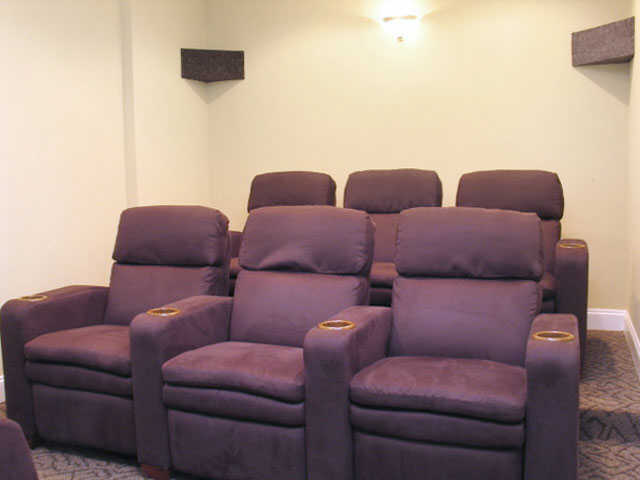 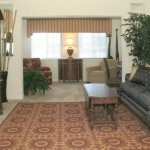 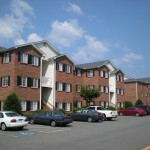 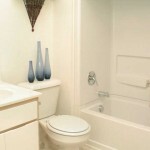 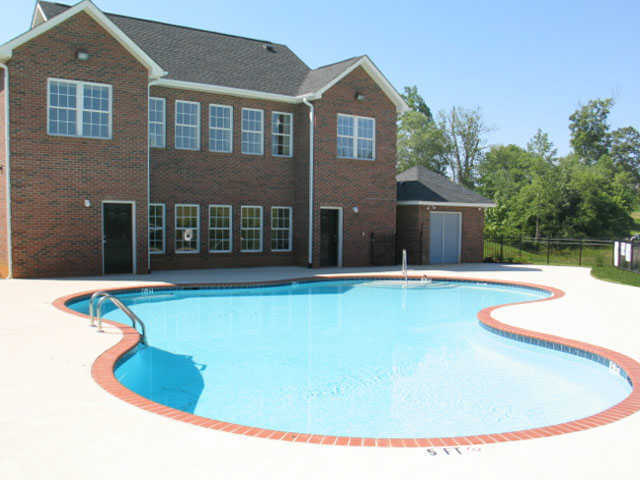 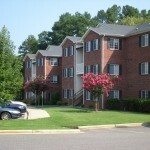 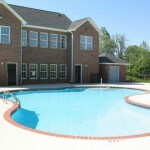 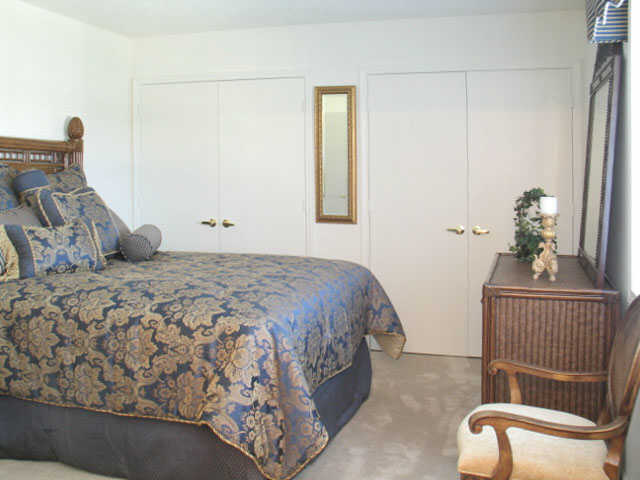 The Carlisle apartments in Shelby North Carolina offer luxury living at affordable prices. 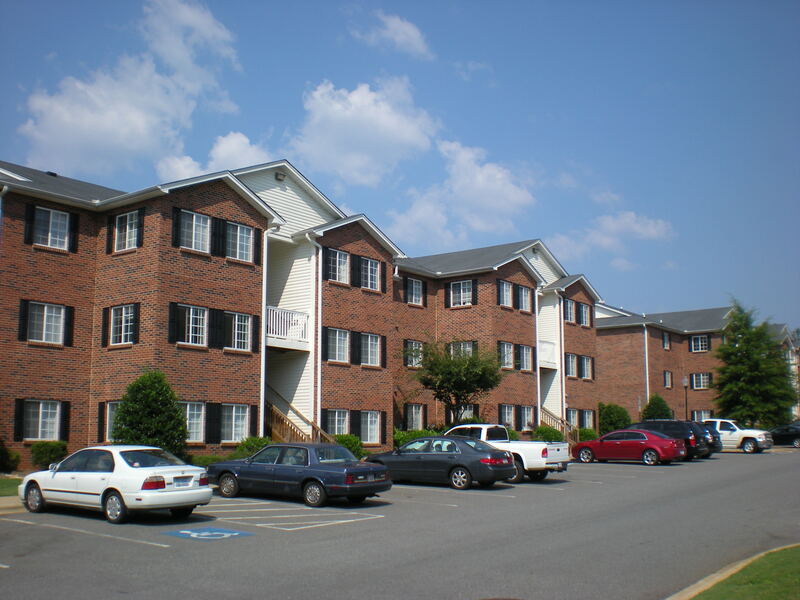 Conveniently located near Highway 74 directly behind the Dover Foundation YMCA, our location is perfect for commuting to several surrounding areas, including Charlotte, Gastonia, and Forest City. 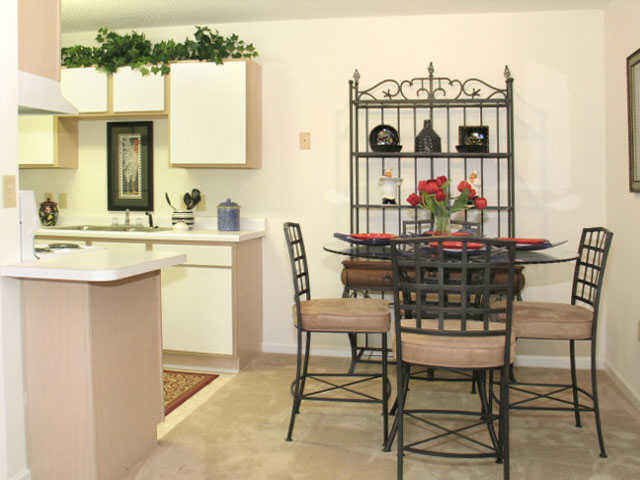 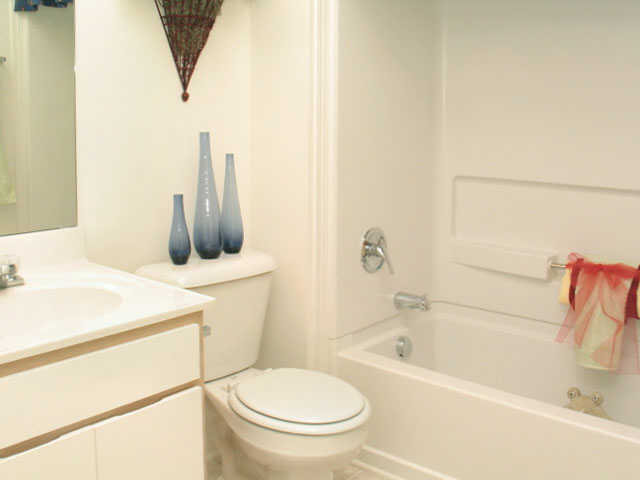 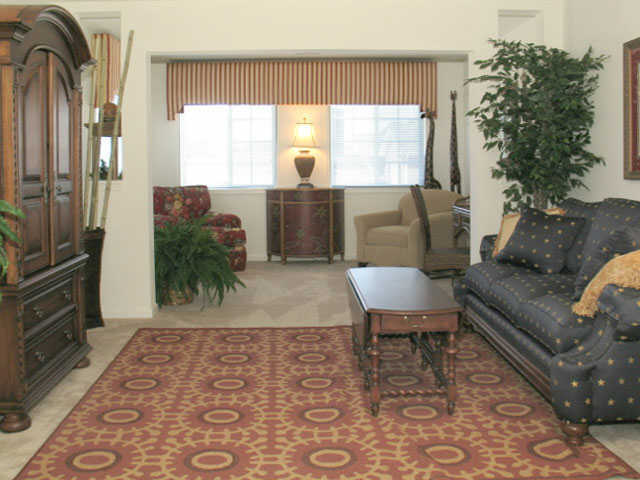 At the Carlisle we strive to give our tenants privacy and peaceful living while offering the warmth of a community. 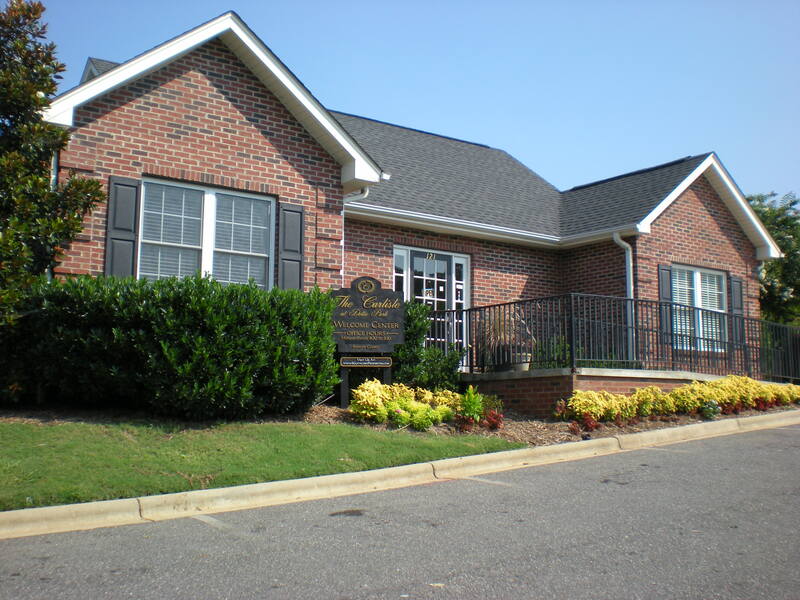 The beautifully landscaped grounds, which overlook Hickory Creek, welcomes you to your new home and our on site staff guarantees your comfort. 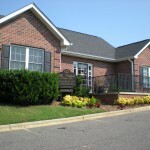 We are very proud of our community and we look forward to meeting you. 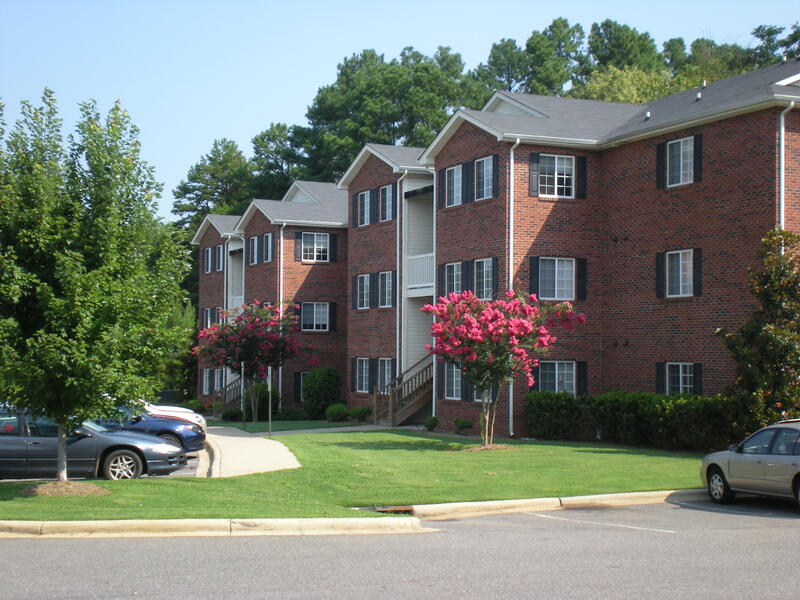 We currently are 100% preleased. 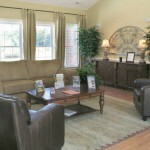 If you are interested in being put on our waiting list, please give us a call! 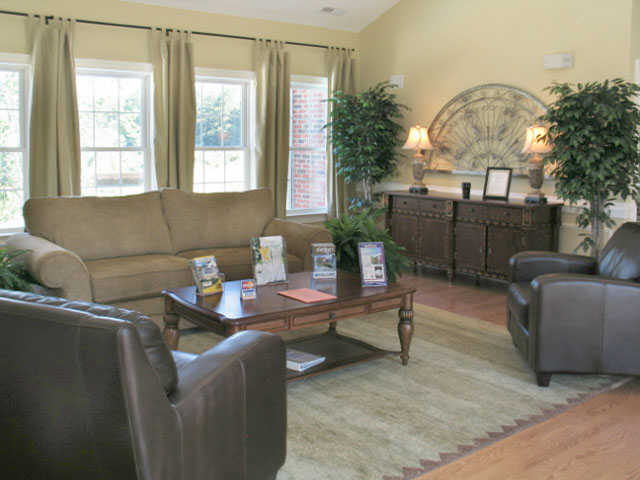 Current and Future Residents: We now offer online bill pay. 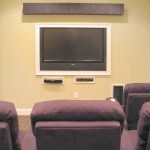 Just scroll to the top of the screen and click pay now!